“The secret to getting ahead is getting started"
When it comes to getting finance for your small business in Ireland, there is numerous of lending choices available - in fact as there are so many options available. The hardest thing is often to find the right lender to meet your financial requirements at the right stage of your business. Government Supports - e.g. LEO Grants, Microfinance Ireland Loans, etc. Competitions & Programmes - Competitive Start Fund, Small Business Awards, Entrepreneur of the Year etc. All of them have separate eligibility criteria, terms and conditions etc. so you should do your own research to see what the feasible options are for your business. Irrespective of where you go for finance, it is important for every small business to establish a banking relationship for their business. It is very difficult to operate a business in Ireland without a Business Bank account. For example, making payments to suppliers or taking customer payments is typically done directly by way of Electronic Funds Transfer (EFT). The good news is that many of the Banks offer special packages aimed particularly at Start-Up Businesses with usually reduced fees, interest etc for a finite period. Check out all of the Banks' websites to see what offers are available. There are over 170 different Government supports for Irish start-ups and small businesses. There is an online guide to help Irish start-ups and small businesses navigate the range of Government supports to see which might be suitable for you. The video below shows the story of an average Microfinance Ireland Customer from start to finish when applying for an MFI loan. There are a huge number of non Bank commercial lenders in Ireland since the recession with new players entering the market frequently. Many of these are primarily aimed at more established businesses that have been trading for at least 2 years or providing asset finance for vehicles, equipment by way of leasing etc. There is a very strong entrepreneurial culture in Ireland, which is borne out by the number of competitions and programmes aimed at entrepreneurs and small businesses. However what is not as obvious is the fact that many of these programmes have significant prize funds for the lucky winners which can be extremely beneficial especially for fledgling businesses that are focussed on bigger and better things. So what makes Microfinance Ireland different? Microfinance Ireland does not compete with Banks or other lending providers in the market. 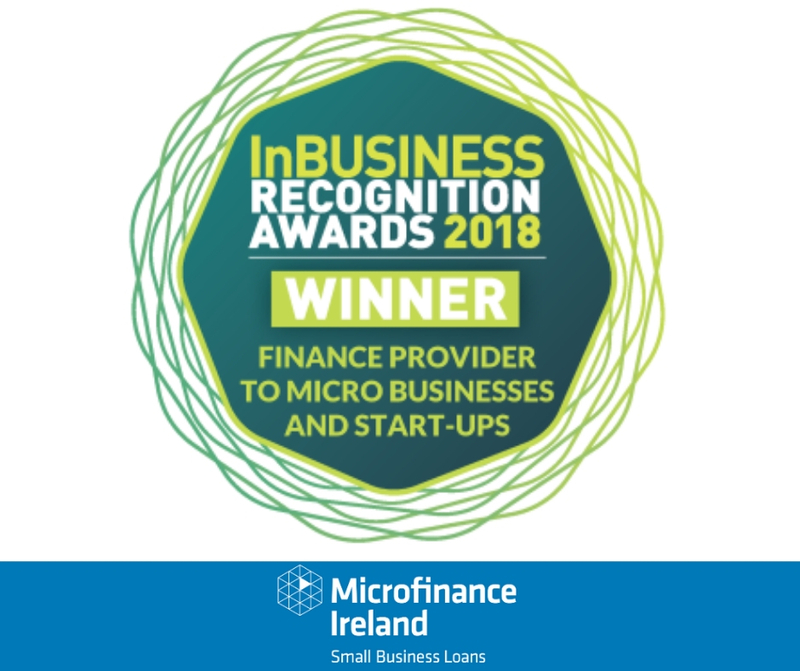 As a not-for profit and award-winning lending organisation, MFI is unique in the by offering unsecured loan finance up to €25,000 at affordable pricing to small businesses who may be having difficulty in securing finance for their business from Banks and other commercial lending providers. The micro-enterprise sector, in particular Start-Ups, are a difficult sector for Banks to lend to due to lack of experience, insufficient or no collateral and often coupled with legacy debt issues. MFI acts as a catalyst for “changing lives” by supporting small businesses to start and succeed, enabling jobs to be created and helping people fulfil their business dreams. 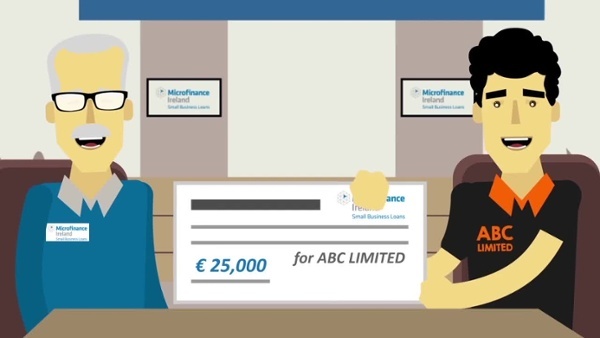 MFI provide business loans from €2,000 to €25,000 to Start-Ups and Existing Businesses for set up costs, working capital or business expansion, with terms of between 3 and 5 years, with the aim of supporting the creation and retention of jobs.